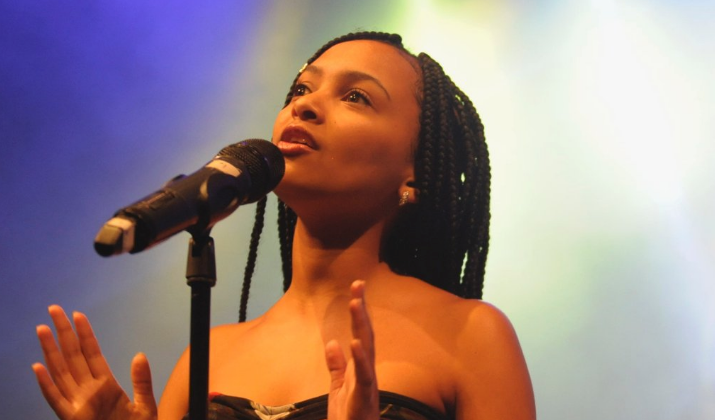 Cape Town singing sensation, 18-year-old Paxton Fielies from Bishop Lavis, is on her way to further her career on the international music stage. She will be performing at the Muse Expo in Los Angeles, California later in March. Her publicity and booking agent says Fielies has been invited to perform a special showcase in the United States (US) at one of the leading global music conferences on March 25. Performers such as Katy Perry, L.M.F.A.O and Jessie J became global music stars since performing at Muse Expo. The versatile songstress, who became the youngest Idols winner in South Africa two years ago at the age of 17, recently released her debut album, “This is Me”. A year ago she was invited to Sweden to perform for Queen Silvia. She was then also awarded the title of Ambassador for the Swedish Queen’s ‘You Me: Equal Rights’ campaign. The young star further sang in Russia as part of the White Nights of St Petersburg Festival since winning Idols SA. The post Paxtn Fielies to perform at Muse Expo in Los Angeles appeared first on SABC News – Breaking news, special reports, world, business, sport coverage of all South African current events. Africa's news leader..